We have an extensive instrument and bow repair workshop. 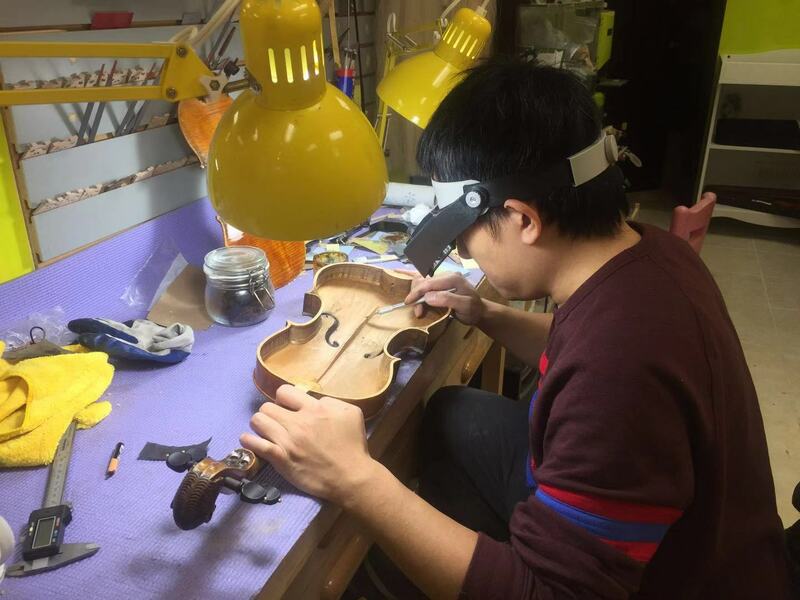 We offer fast, friendly and professional service for all your bow ,violin, viola, cello and bass repair and restoration needs. We give free repair estimates. 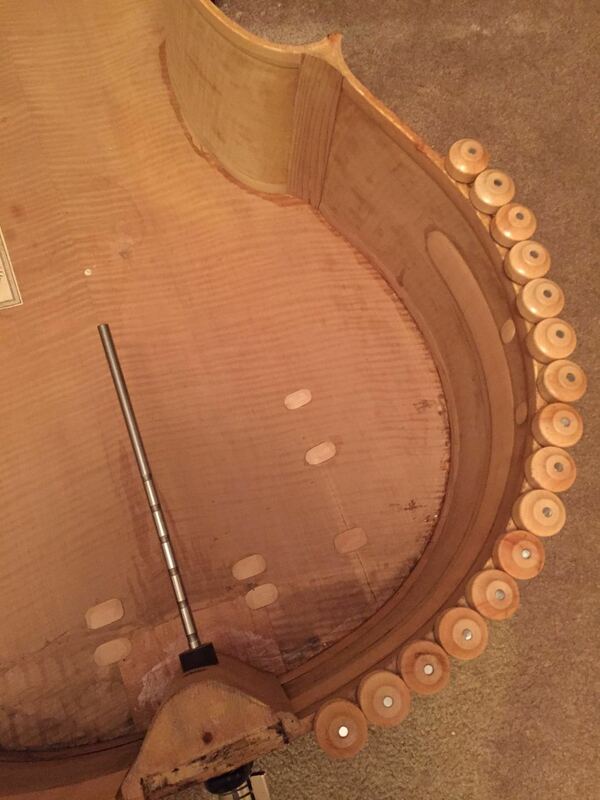 Custom setups and acoustic adjustments can be made to your violin, viola, cello, or bass to optimize its sound. Our workshop staff can help you decide whether to undertake an extensive repair or whether it would be a better option to purchase another instrument. So stop by for a consultation with our knowledgeable workshop staff. For more information about repair and restoration, please feel free to contact us anytime. If you have any questions please call us at (412) 953 3735 or send us a message.